Wow wow wow wow this came fast. I swear this semester feels like it was more like a mini-mester. Signing up for my 2L classes was a different experience because I didn't have an academic adviser to tell me what classes I should take. It was also different because I still haven't decided what type of law I'm drawn to. The good news is that this meant that I wasn't dead set on getting into any specific class. The bad news is that this gave me literally no direction of what classes I would be interested in. You'll see that there's some overlapping ---> very important classes! I took these lists into consideration as well as some advice I got from one of my favorite professors. 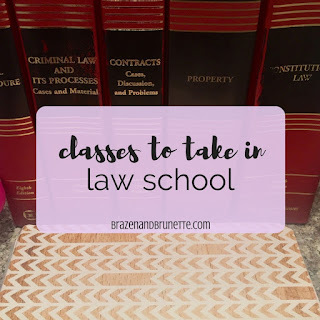 He told us that law school is all about being strategic and one strategy that he did was find a professor that he liked and did well on the tests, and took every class that professor offered so that he knew he was locking in a high GPA. Our registration opened at 8am this morning, so the night before I made a list of all of my first choice classes. What was nice is that my school releases the Fall finals schedule with the class schedule so you can plan to have your finals spread out. After making a list of my first choice classes, I wrote a backup for each class just in case it was already full by upperclassmen. Although I didn't have to register right away, I knew that a lot of people in my section were wanting to be in many of the same classes that I was wanting to get in to. Although I wasn't dead set on getting into any particular class, I was dead set on not taking a professor that has bad ratings on rate my professor. The only class from my first choice class that I didn't get in to was Advanced Legal Writing, but that class had a cap at only 16 students. So here's what I'll be taking this fall :) For Secured Transactions, Evidence, and Law and Economics I'm going to have the same professors that I have this semester. My school has two law journals—the official law school one that you're invited to on based off your grades, and one you can write-on for that focuses on social justice issues. 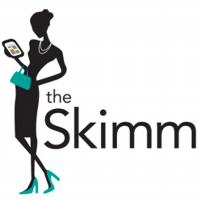 Both of my moot court judges were on the latter journal and encouraged everyone to apply. I was really interested in it until I heard about how much writing you have to submit each week and was really afraid that my grades would suffer, so I ended up not applying. Then when I was looking at what classes to take, I discovered that the journal was actually a class! So I could've gotten credit and had time to write, but too little too late. Moral of the story, take every opportunity you can and don't talk yourself out of them! 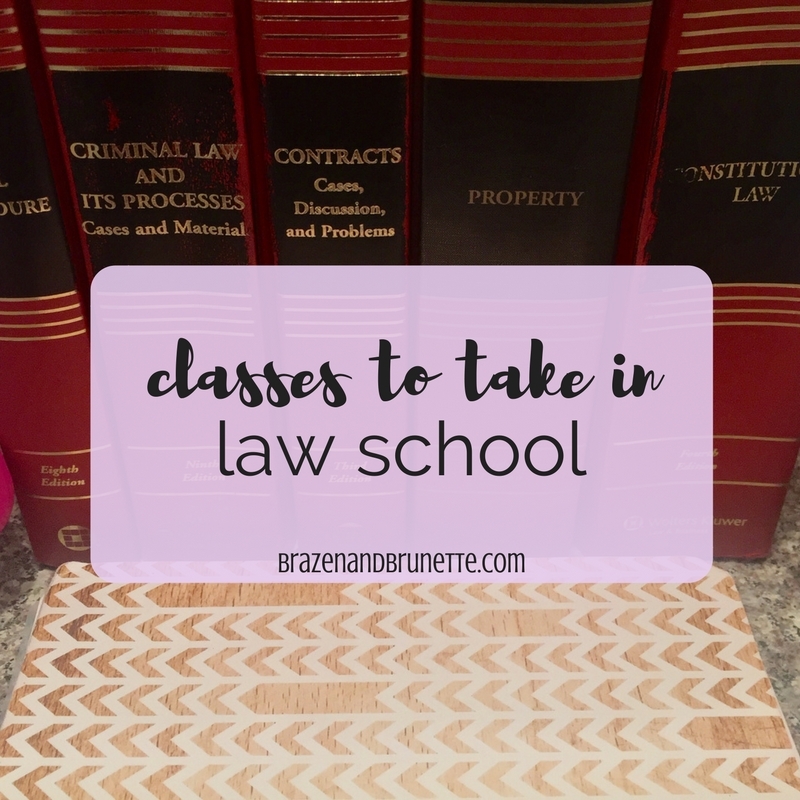 Be sure to read part 2 of this post, Choosing Law Classes Wisely!